Had this one here in the Phils. Its nice but this one is the updated version which has a 1 gb or RAM and a flash. chie, 28 Jun 2014im planning to buy Oppo Neo. how was it? thank you guys.. Overall oppo neo3 r813k is a very goodphone, simple design.just no auto focus with 5mp camerA.its colourOS ,hotknot, support otg. im planning to buy Oppo Neo. how was it? thank you guys..
Hi. 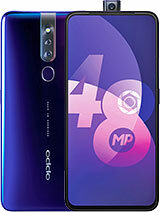 Friends.. i wanna to tell one thing about Oppo neo..
i bought it before 10 days .. this machine is very nice and look also nice but in India its case cover and screen guard not available .. camera quality is very nice but here is no flash then in night no worth. 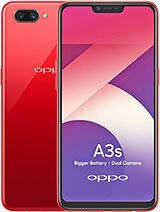 because comparison to other mobile brands like samsung s duoes 2, sony xperia L, xolo mobile. its very good and satisfy. and when we install some games then its work slow and some hang problem in during play games..
AnonD-272323, 09 Jun 2014finest quality,strong android based on colouros capable RAM high quality camera i am loving... moreI m using this phone last 5 days.I have no difficulties to operate this phone.this is a very good phone I have been seen last couple off month's.thanks OPPO SMARTPHONE. May I ask is it this phone does not have flash? 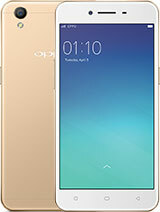 guys i am planning to buy oppo....so is oppo neo or oppo joy better in all terms? The battery life is exceptional. You can get a whole day with 1 charge. Camera has a slight delay..all & all excellent device. Is instagram working here? I mean, not hanging or the video is working? You all know the specs .am not repeating those . After using 2days .this is my verdict. 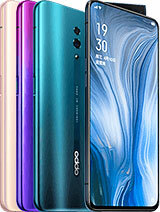 I was not sure about this brand Oppo.But the retailer forced me to buy this phone from past 2months.I generally use a new phone maximum 7days. Recently I used all the released handset of xolo,some phones of Geeoni,Lava ,Micromax. Oppo Neo does not have any eye catching specs like hd display or gorilla glass or 8 :p camera or bla bla & bla. But after getting this Oppo Neo , I don't know why I fall in love with this phone. 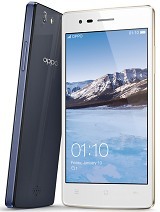 You can see some good gesture facilities & android with customized color os by Oppo. Simple but stylish looking device. Also u will never regret after buying this. I tried many apps & games.I didn't get any major lag. Battery back up is not that bad also not that good. Display quality is very good. 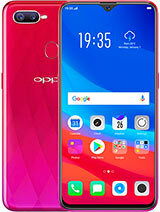 But I have a request to Oppo , plz make your devices budget friendly.U have to fight against all the mid range phone makers. is Oppo Neo better than samsung duos?? 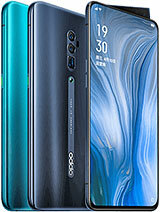 nice specs with affordable cost.. but I also want GIONEE.. superb mobile phones..
i just bought one.very nice and simple look.the best device from mid ranger dual sim class.and suit for your second smartphone.